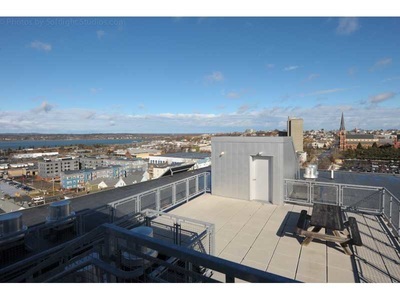 Condo Fees: $200-$275/month depending on the amenities and views. 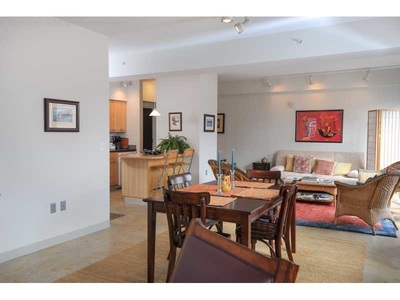 Local Attractions: A short walk to the Merrill Auditorium, restaurants including 555, Grace and David’s, and close to Portland’s Old Port and Arts Districts. 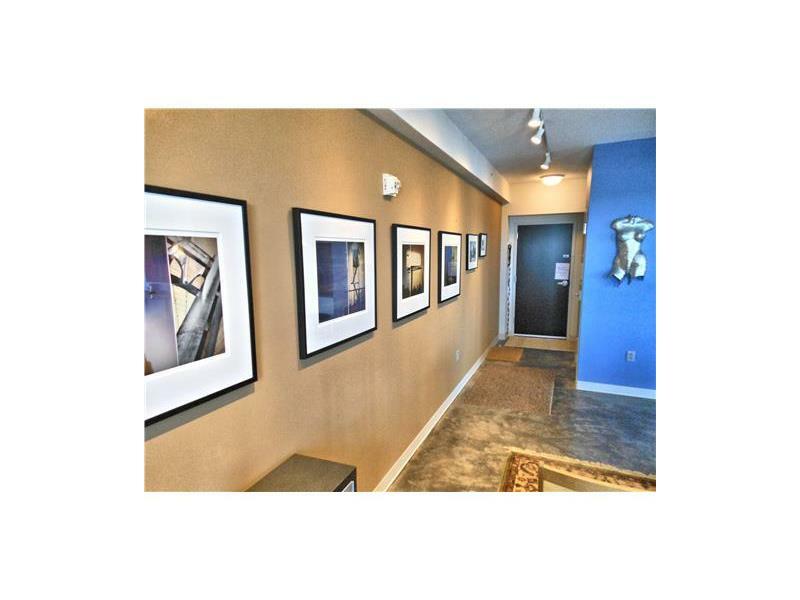 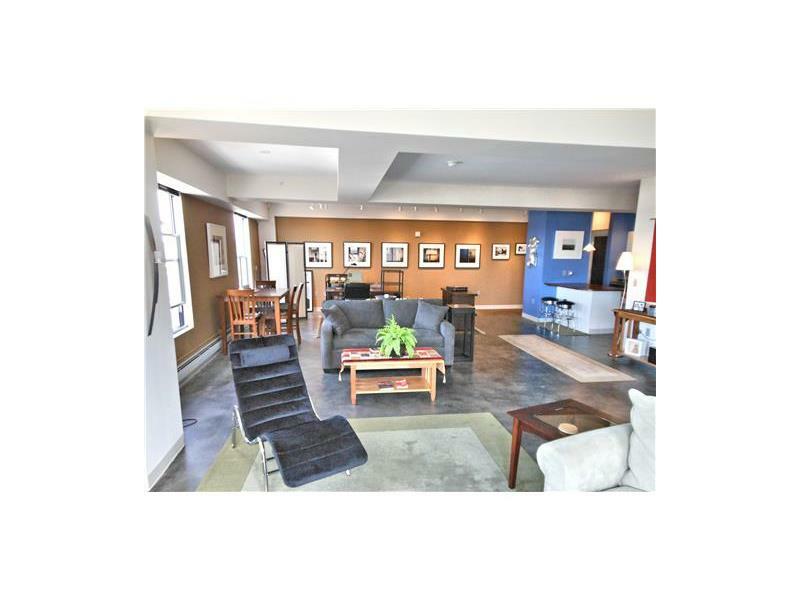 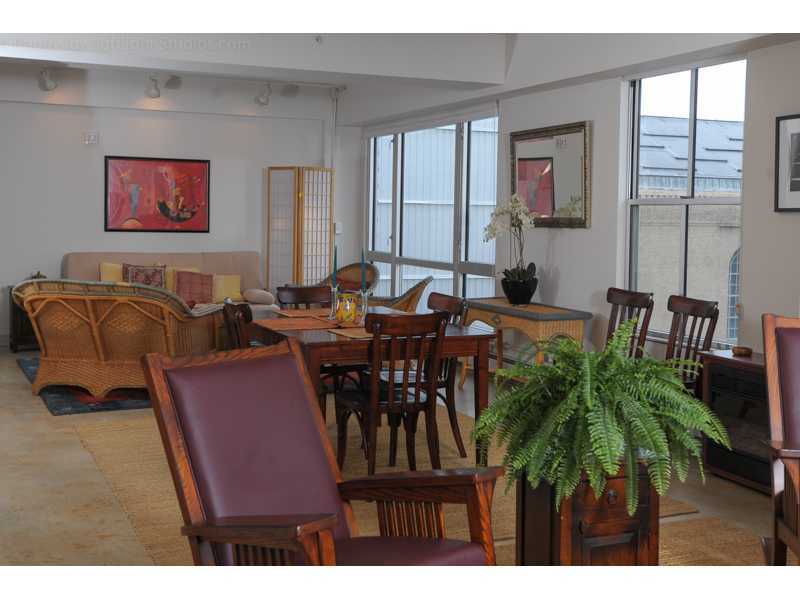 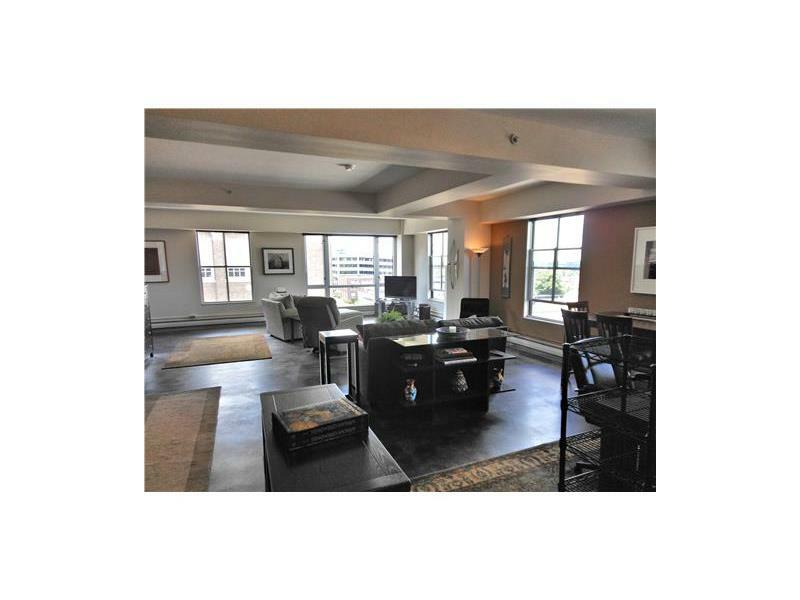 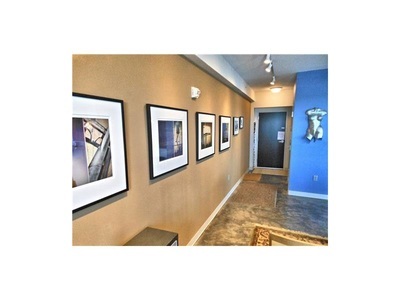 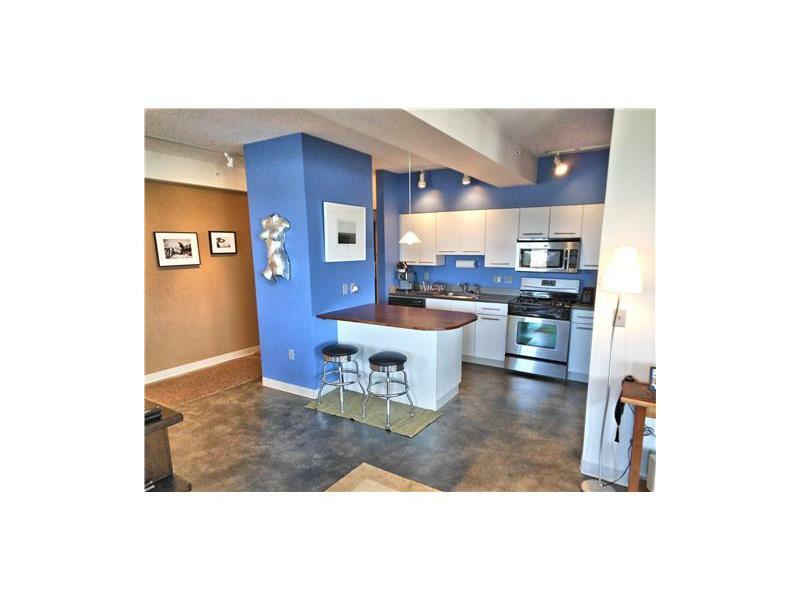 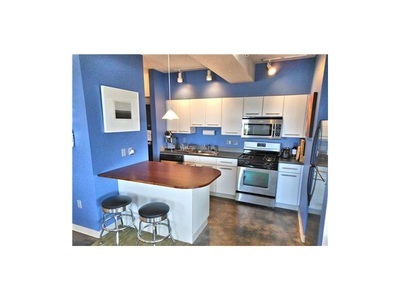 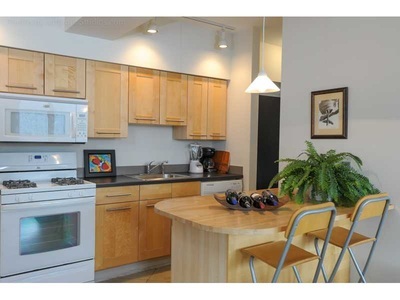 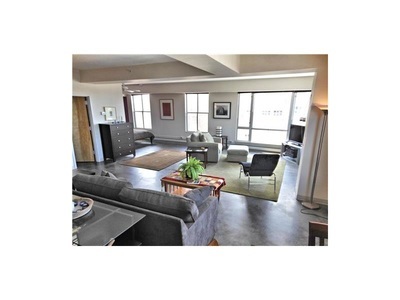 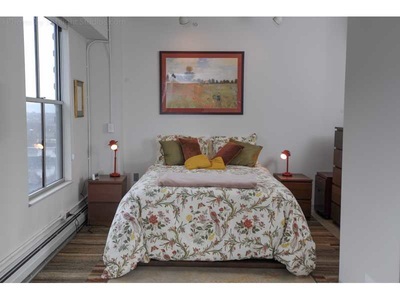 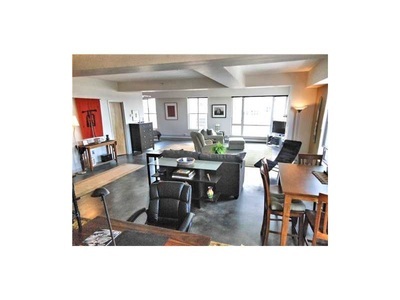 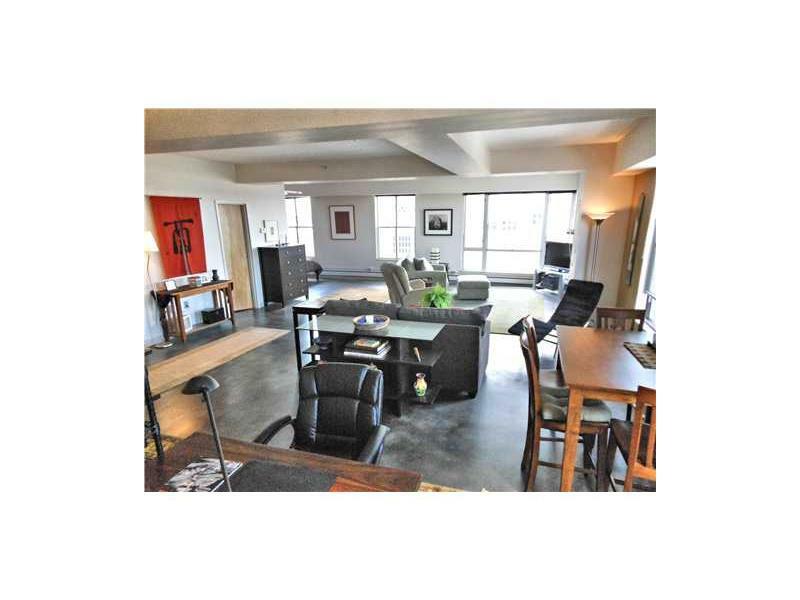 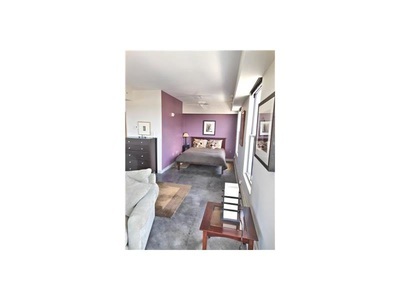 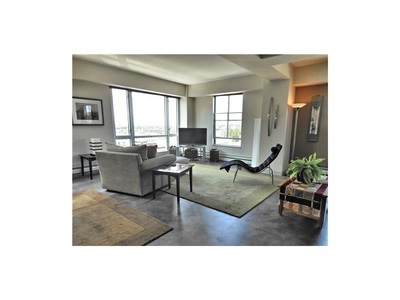 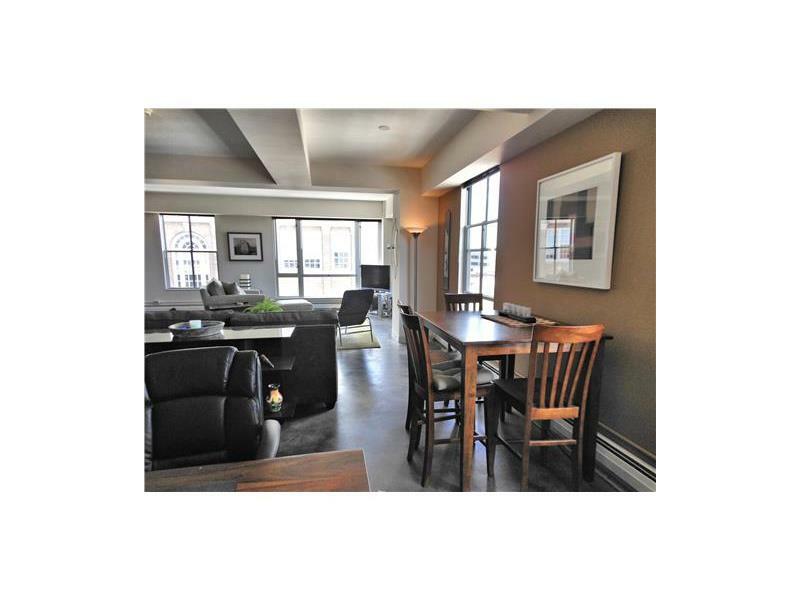 The Chestnut Street Lofts are a one of a kind in-town Portland city condo community. It was built with green [sustainable] specs with concrete floors and heated with natural gas. The floor plan was originally designed without room dividers, although most occupants have put in walls of some type. 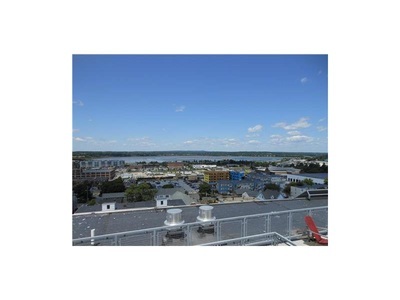 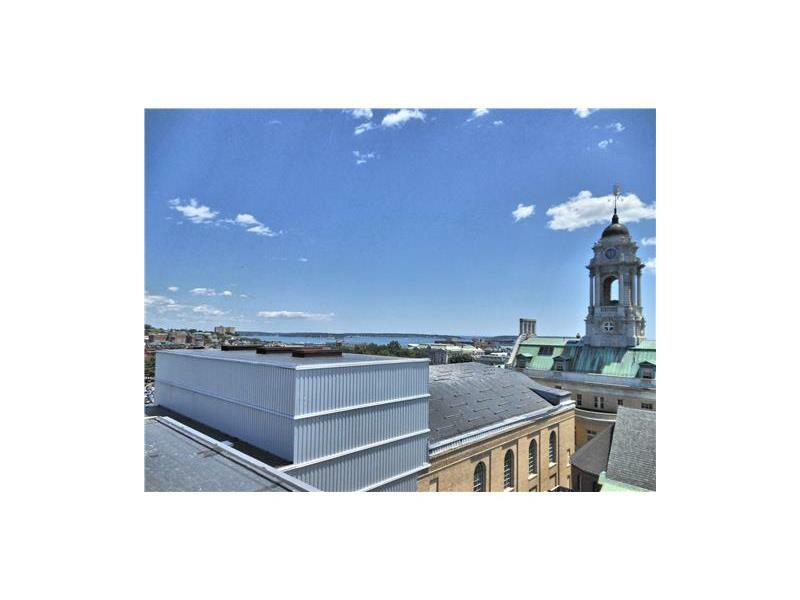 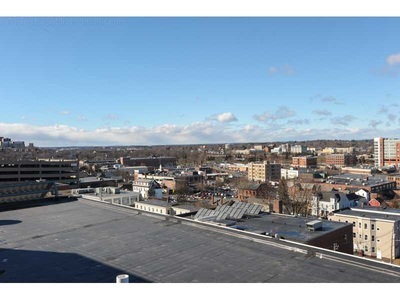 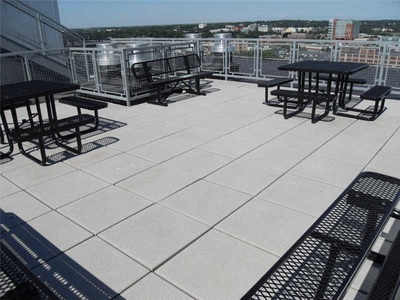 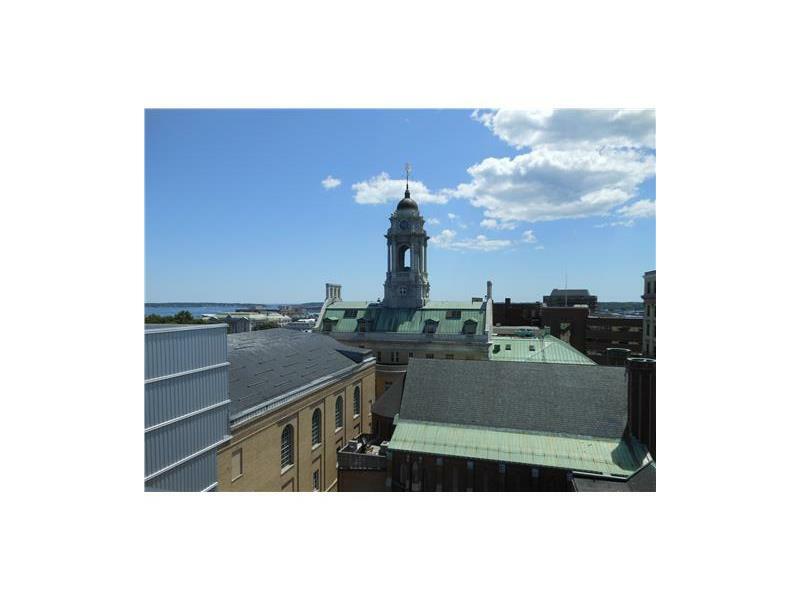 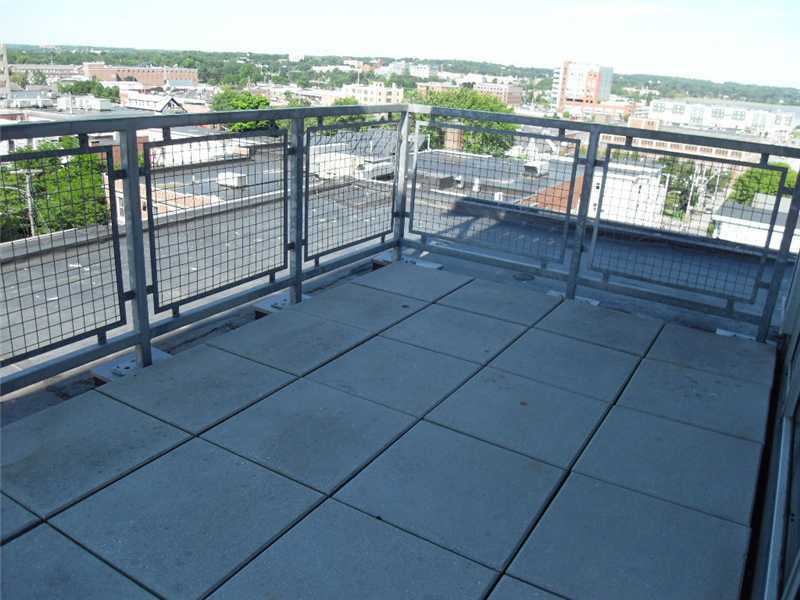 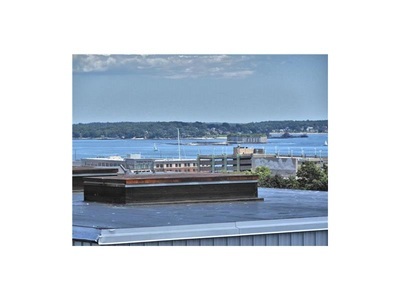 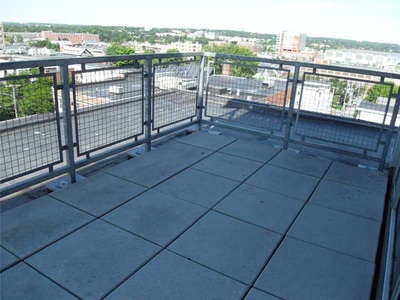 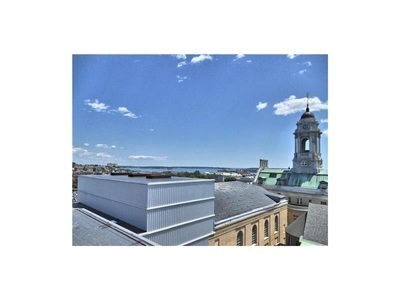 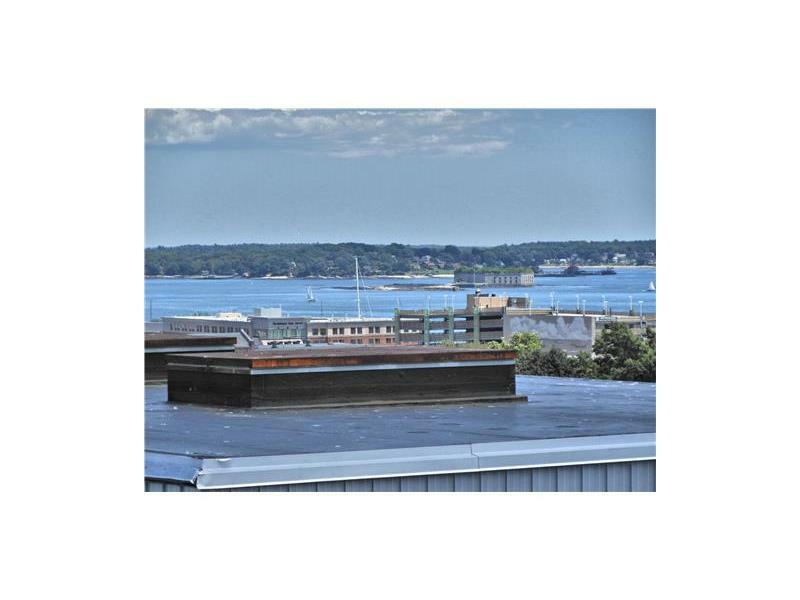 There is a lovely roof top deck with great southerly views toward Portland's city hall and great westerly views toward Portland's Back Cove. Deeded parking is included in a small protected lot on the south side of the condominiums and some condo units have covered parking. Because many of the condo units have spectacular floor to ceiling glass windows, the views are breathtaking, especially on the upper floors. 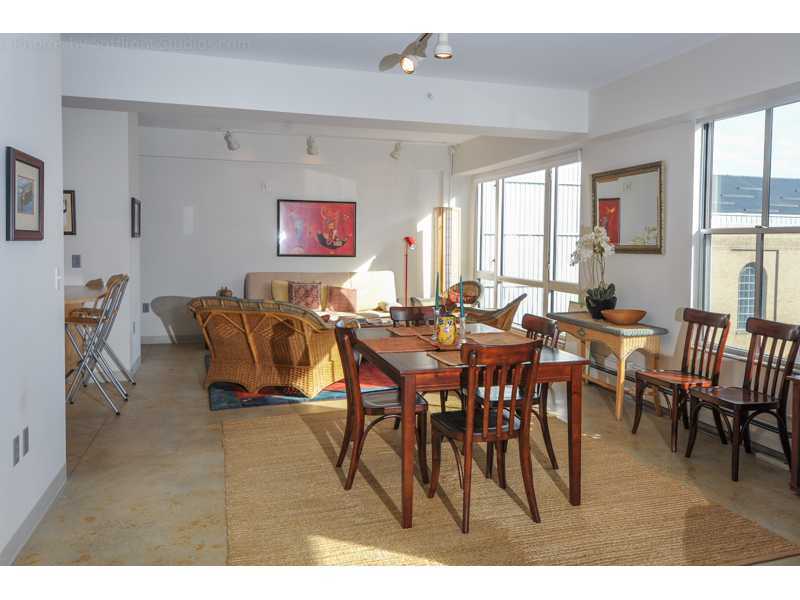 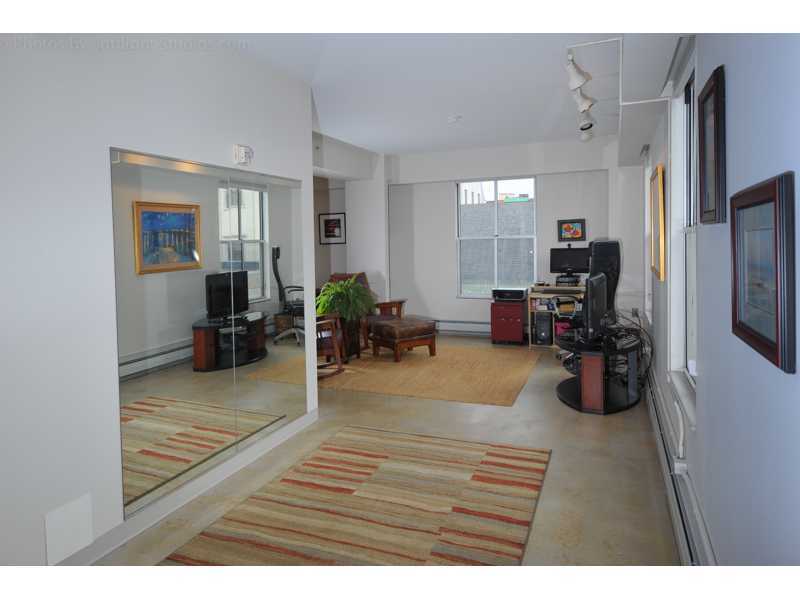 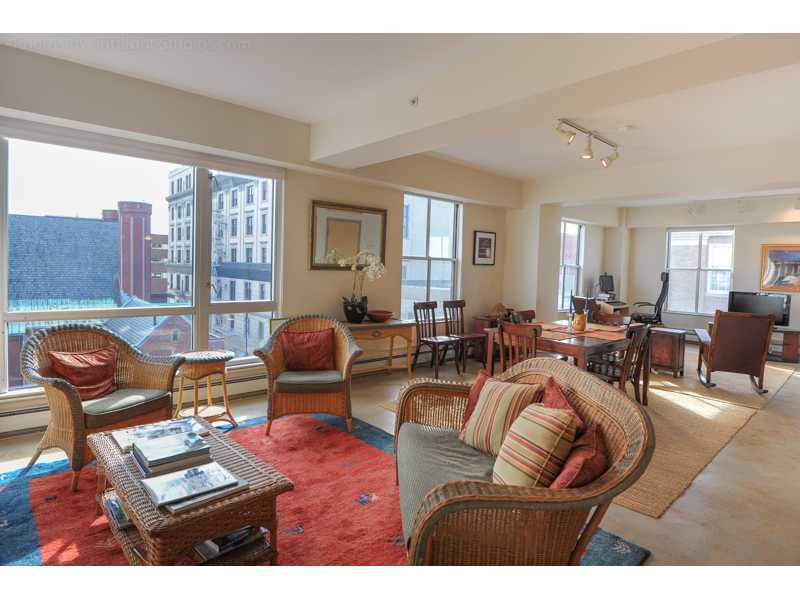 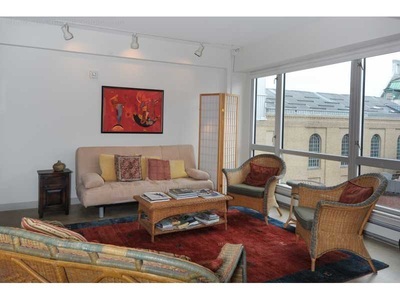 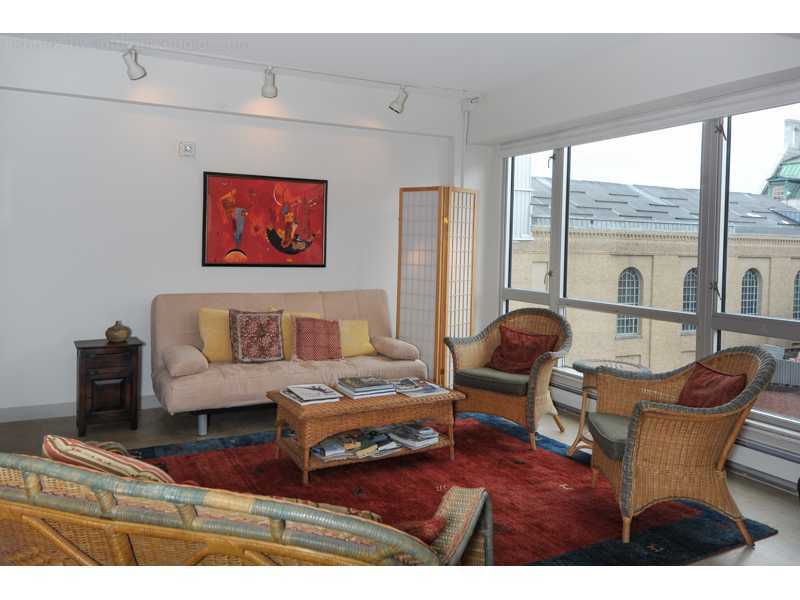 These condos originally sold out very quickly and they do very well on resale. 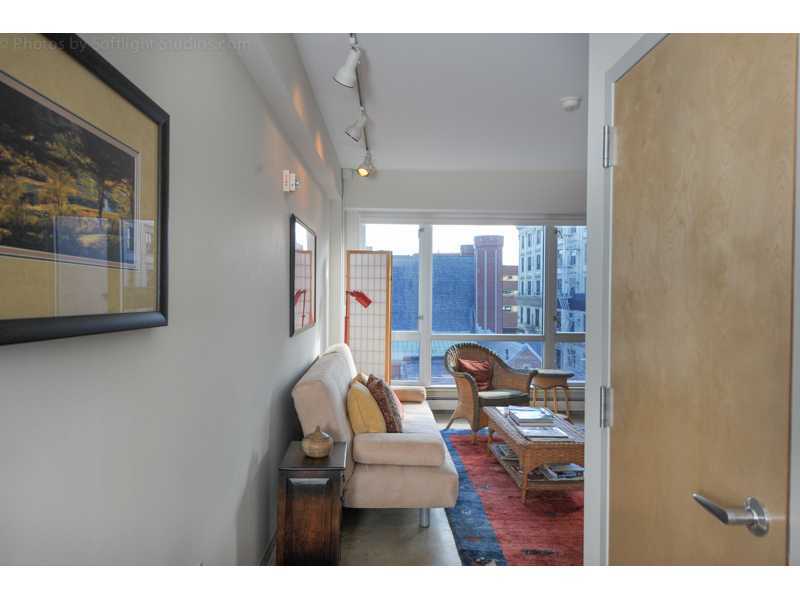 It is in-town city living at it's best.